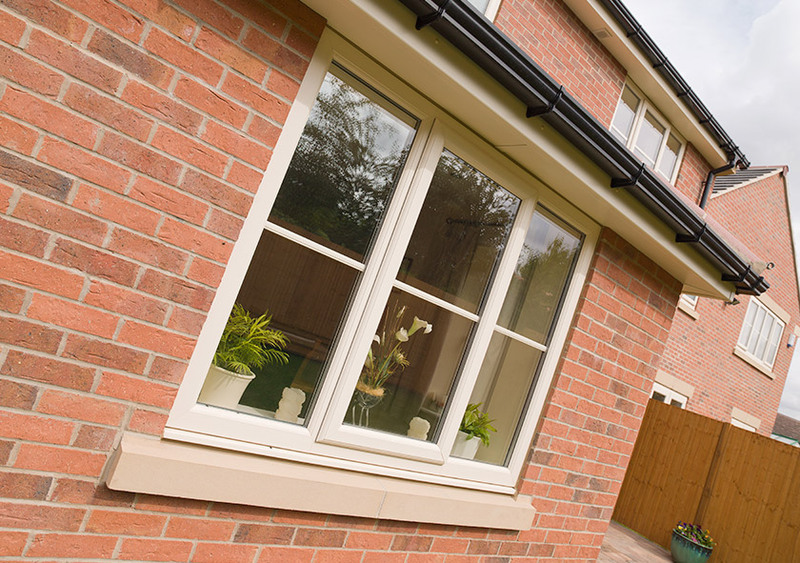 Casement windows are the most popular choice for homeowners in the UK. This is thanks to their suitability for all homes, regardless of age, style and character. 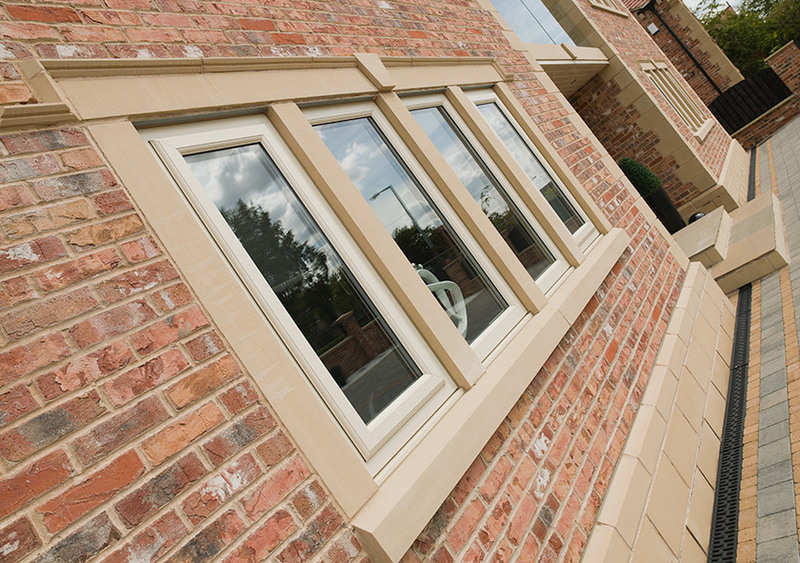 Casement windows are renowned for the simple yet stylish aesthetic. 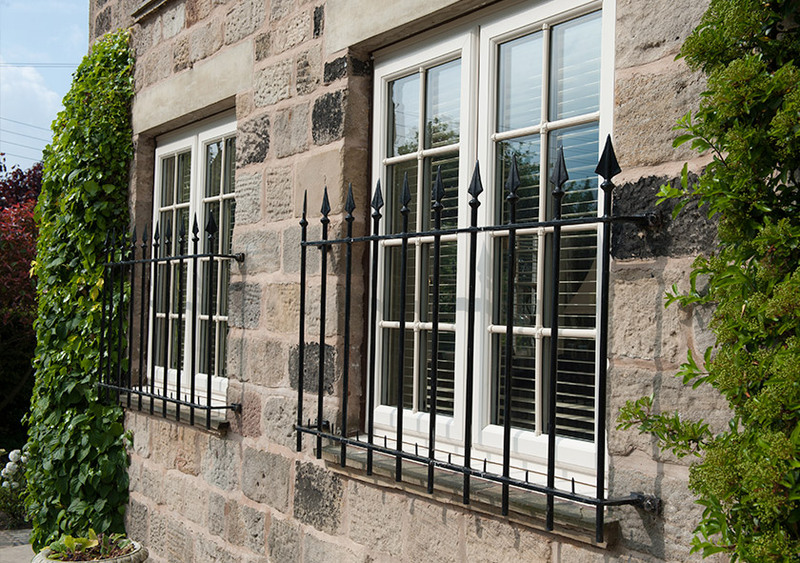 They boast smooth lines, and fit with any existing brickwork or structures. 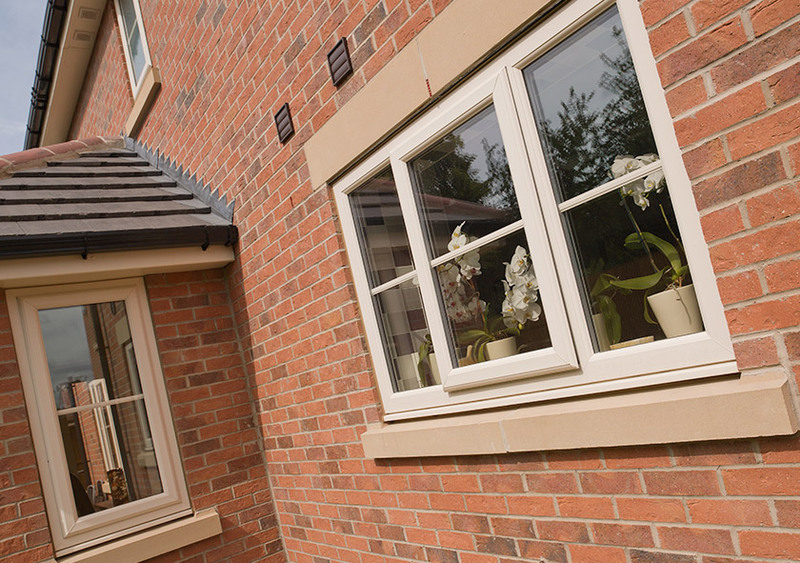 Whether your home is more traditional or contemporary in style, casement windows are a viable choice. They look stylish, but the benefits don’t just stop there. 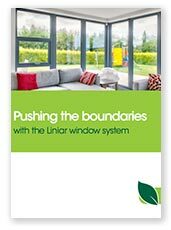 The latest casement windows that we offer, which are based on ingenious designs, offer impressive security, thermal performance and durability – a combination of factors that are ideal for homes across the Midlands. 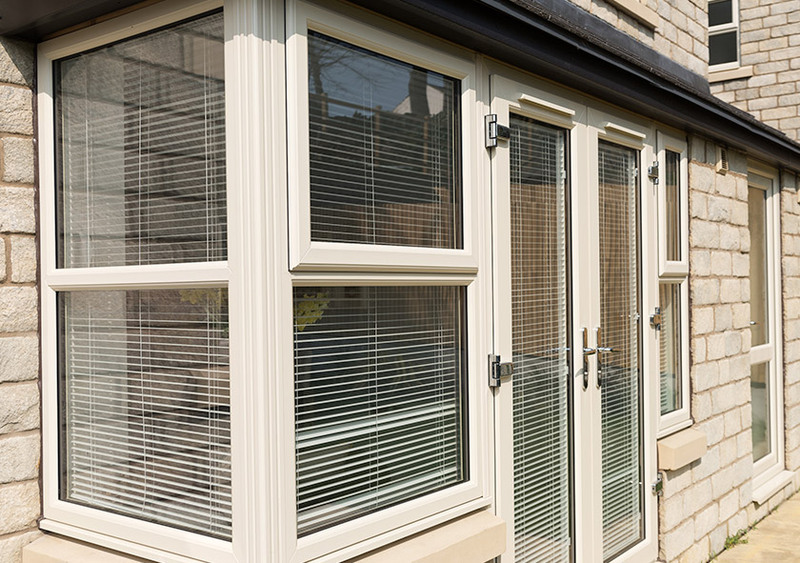 One style that has increased in popularity lately is French casement windows, which allow for one large, unobstructed opening. 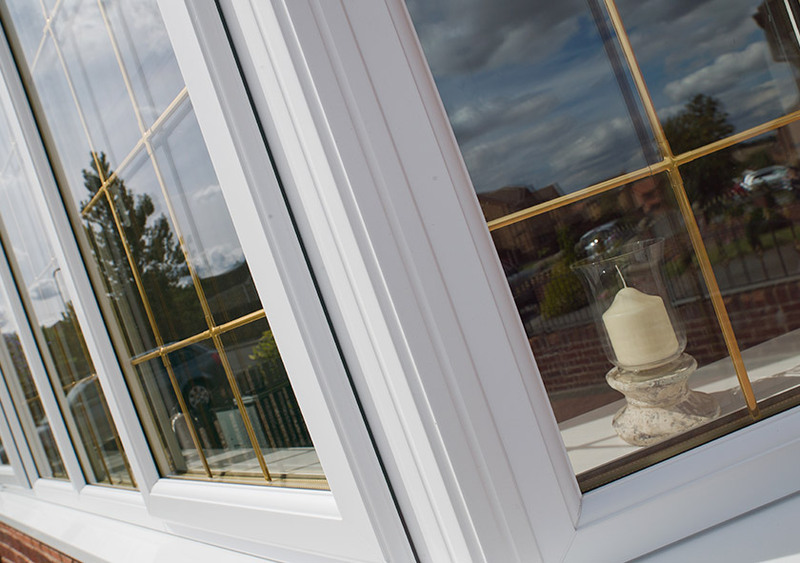 Not only are casement windows stylish and cost-effective, but they are quick to install. 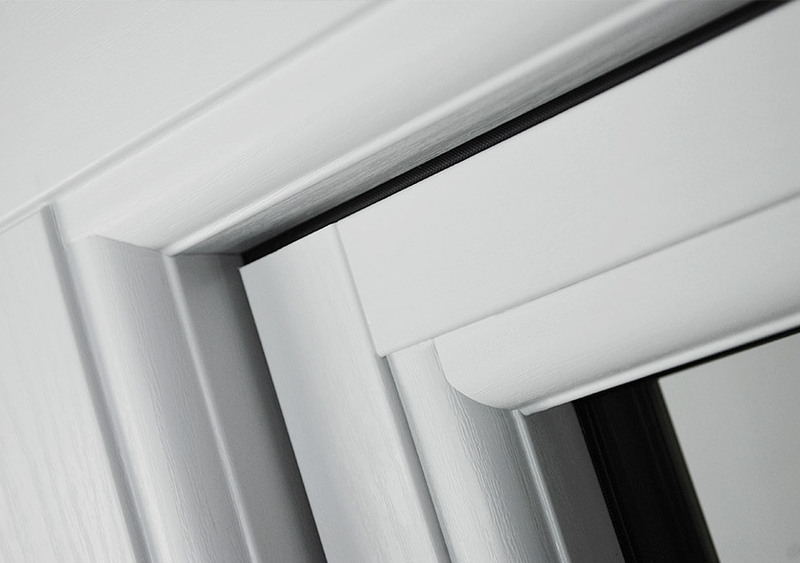 Our expert window installers will fit your new casement windows perfectly - making for no draughts, cold spots, or leakages. 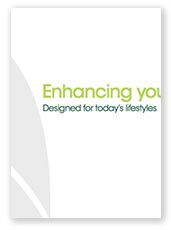 The end result will be a comfortable living space inside and stylish aesthetics outside - an effective combination. 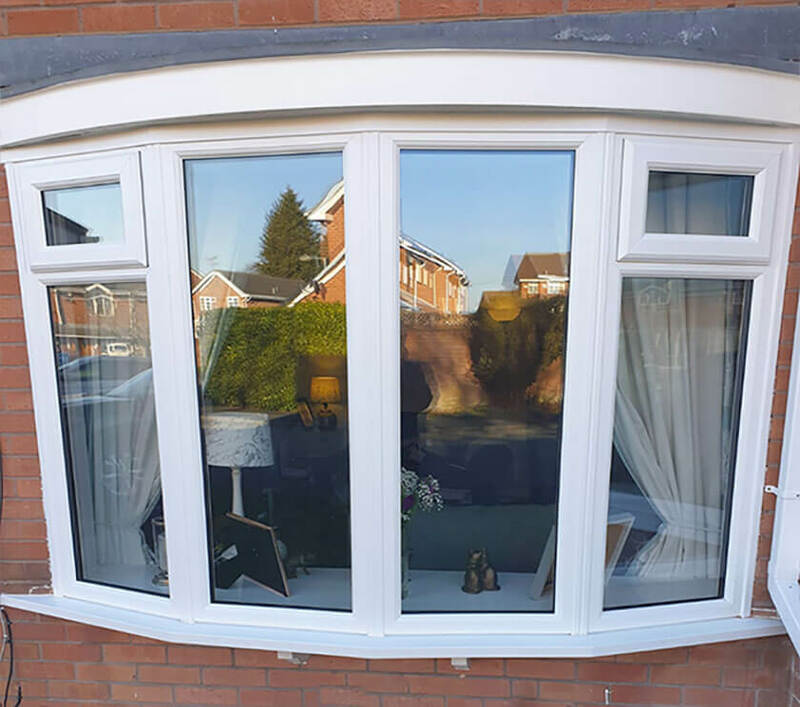 Our expert installers have fitted hundreds of windows across Wolverhampton, and will always aim to create as little disruption as possible - that means keeping noise and mess to an absolute minimum.